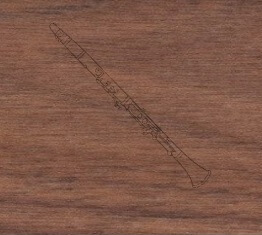 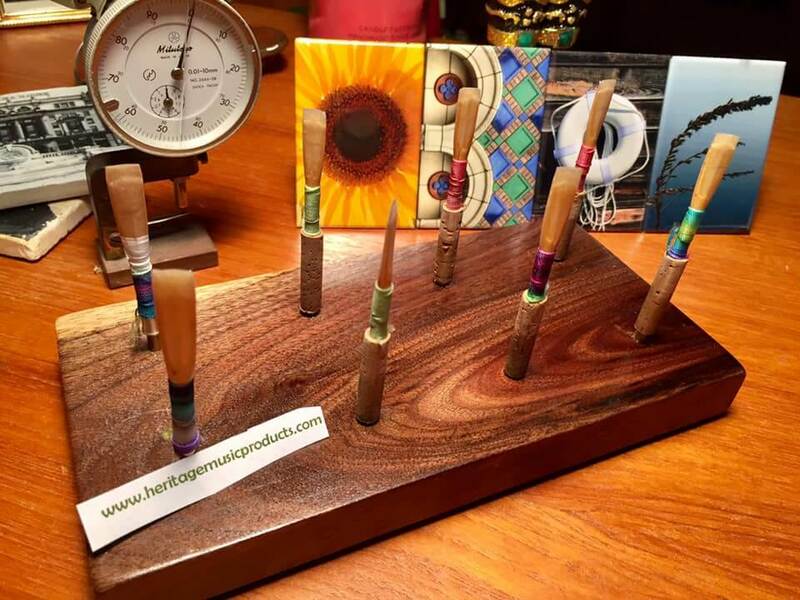 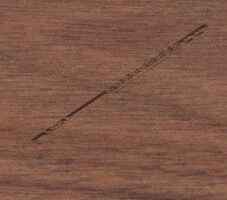 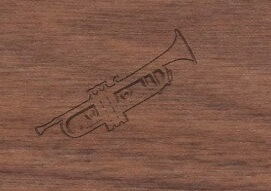 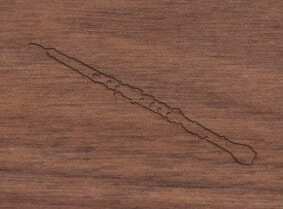 Heritage Music Products recorder pegs are made from solid walnut milled in Ohio. 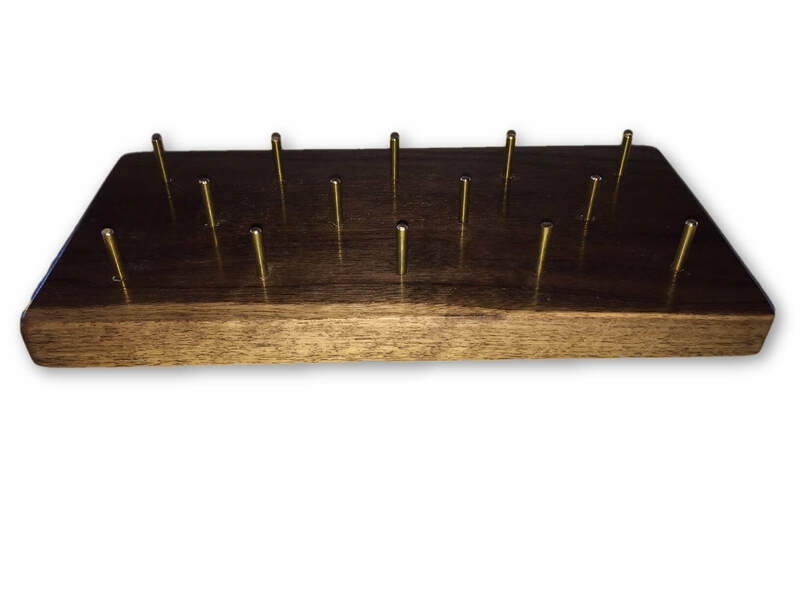 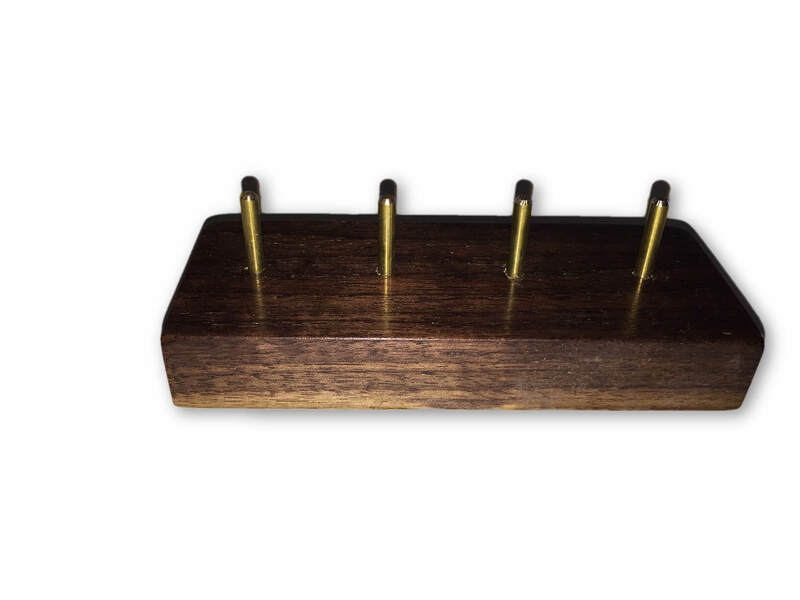 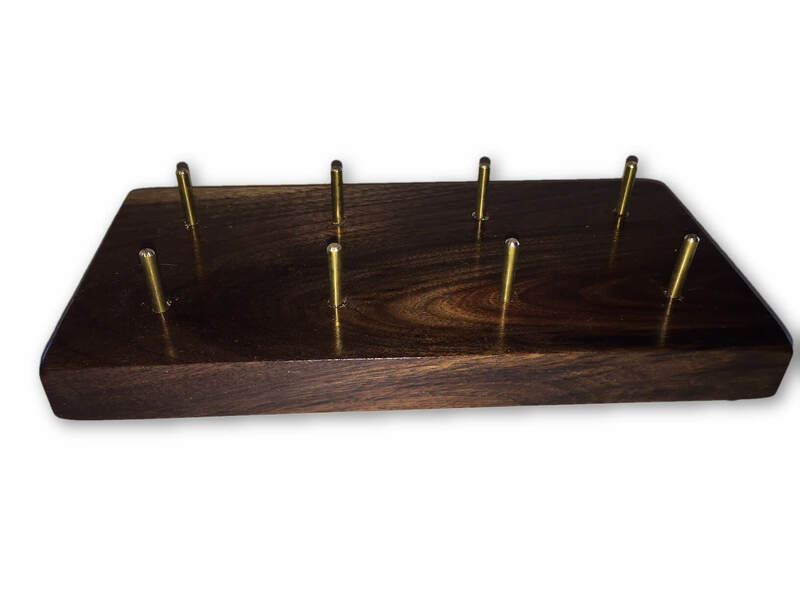 Pegs are easily installed and removed with 10-24 solid brass inserts. 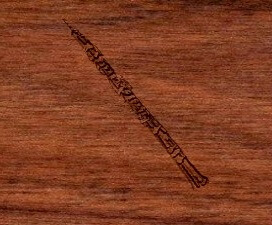 Available for sopranino, soprano, alto, tenor and bass recorders. 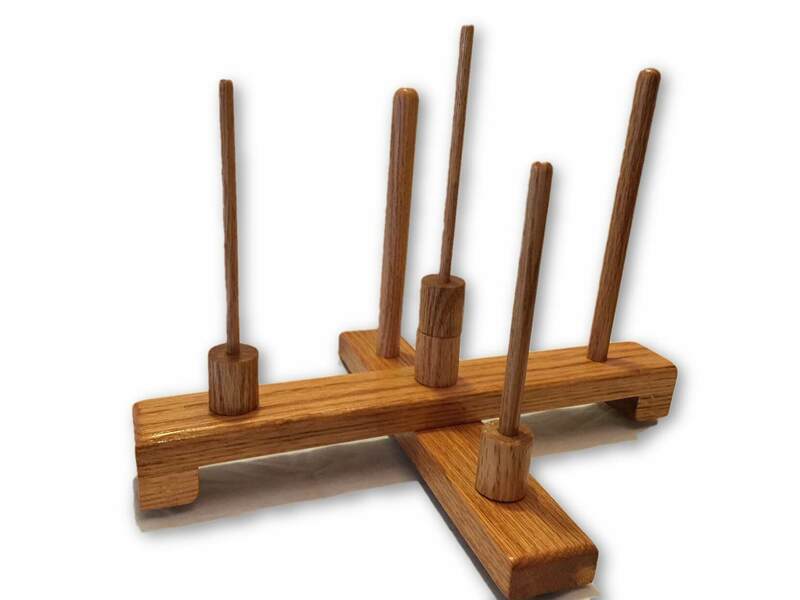 The sopranino, soprano and Alto recorder pegs are glued into 1" diameter oak dowels to prevent splitting and to provide a more convenient height.